I have been dying to share this news with you all for a few months now, and the day is finally here where I can!! I have a dream this year… to hit the USA Today Bestseller List! It’s going to take a lot of work, and support, but I’m so ready. I’ve teamed up with over 25 other talented and amazing authors for a limited edition paranormal romance & urban fantasy box set!! And TODAY — I’ve got all the details for you! I’ve been waiting for Pre-Order day for this set for what feels like forever!! So, without further ado, I’d like to officially announce and introduce…. I’ve got all the information for you below … including the Pre-Order Links! I’ll be posting some awesome giveaways and freebies you can get access to as well in the coming weeks, but for now – here are some details on Souls and Shadows! Fans of Jim Butcher and Ilona Andrews will get lost in this heart-pounding magical collection of 25 tales from today’s USA Today bestsellers and talented new authors. One-Click today to summon your copy and see if you can survive the night. 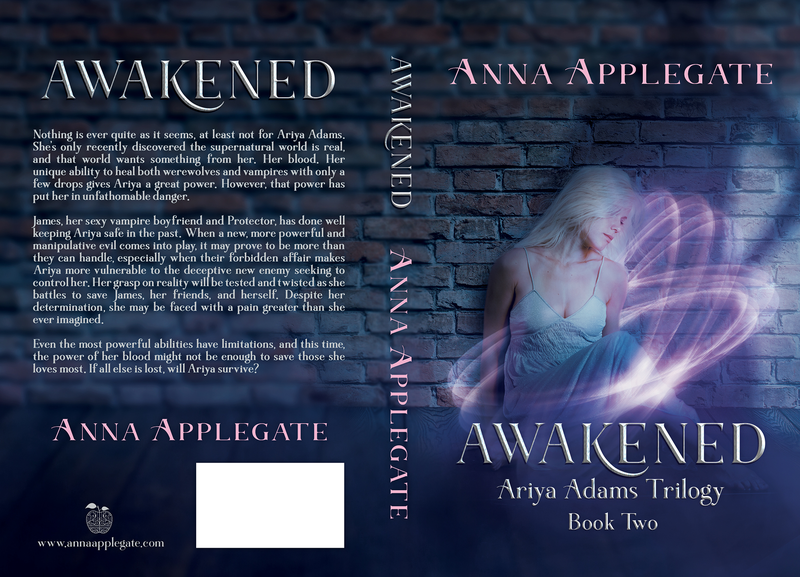 My book in the Souls and Shadows set is called, The Time Traveler’s Awakening and it’s a prequel to a series I have releasing THIS YEAR! I’m so incredibly excited about this book and bringing it to you all! Stay tuned for a teaser coming soon on that! In the meantime, here’s a $50 Amazon Gift Card Giveaway you can participate in, in honor of our Pre-Order for Souls and Shadows going LIVE! Click here to enter! I told you I couldn’t go away for too long! I’m doing another GIVEAWAY! I made an announcement on my Facebook page last week that I was re-doing the cover for Protected. I think it’s time to reveal that NEW COVER, what do you say? 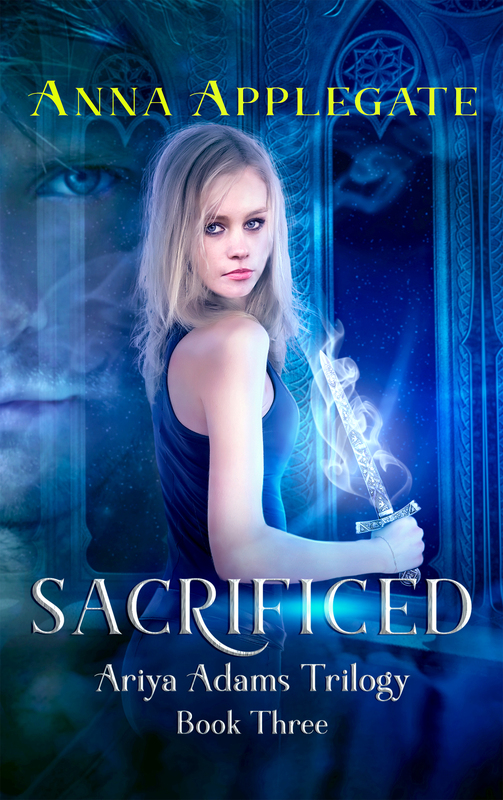 The amazingly talented author, and my wonderful friend, JL Durfey designed this new cover. I wanted to take a different direction from what I had originally chosen for the Trilogy covers. JL offered to help me. Not only is she an incredible author with her creative stories, smexy hotties, and endearing lead characters, but she also is an artist. She has taken my thoughts about Protected and transformed them into this new cover. It’s perfect! I’m so in love with it! 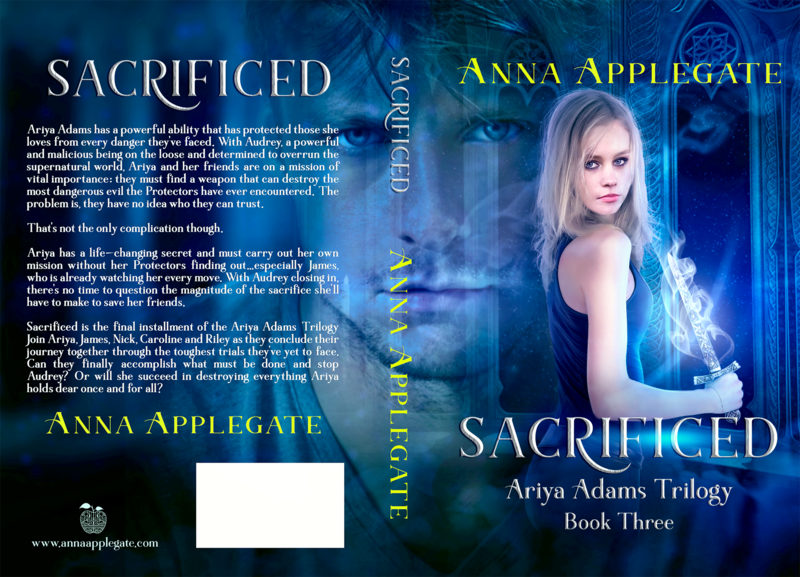 I’m so lucky that she has agreed to help on Book 2 as well (the title/cover reveal will be soon on that too and, you guessed it, there will be more giveaways!). BUT, for now, we are focused on Book 1!!!! So without further ado…Here it is! 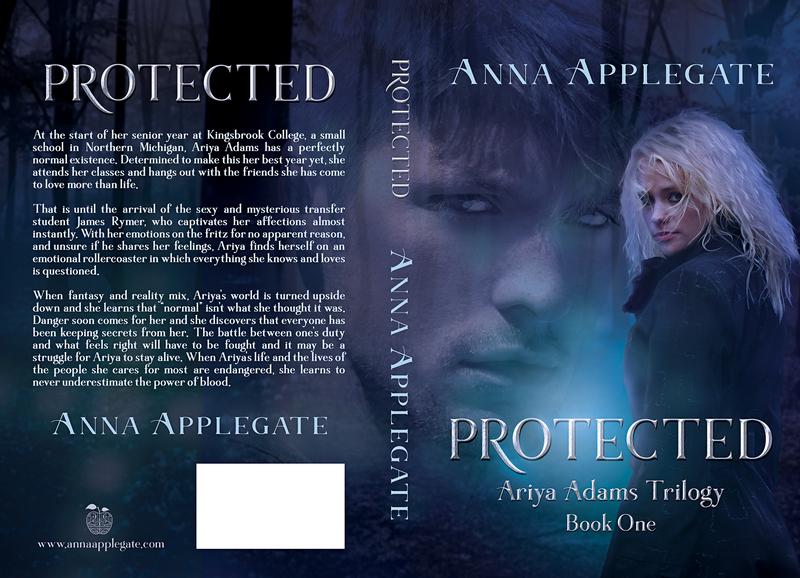 New Cover of PROTECTED (Book 1 in the Ariya Adams Trilogy). So what do you think? JL and I both would love to hear your thoughts! While you’re at it – let’s celebrate! 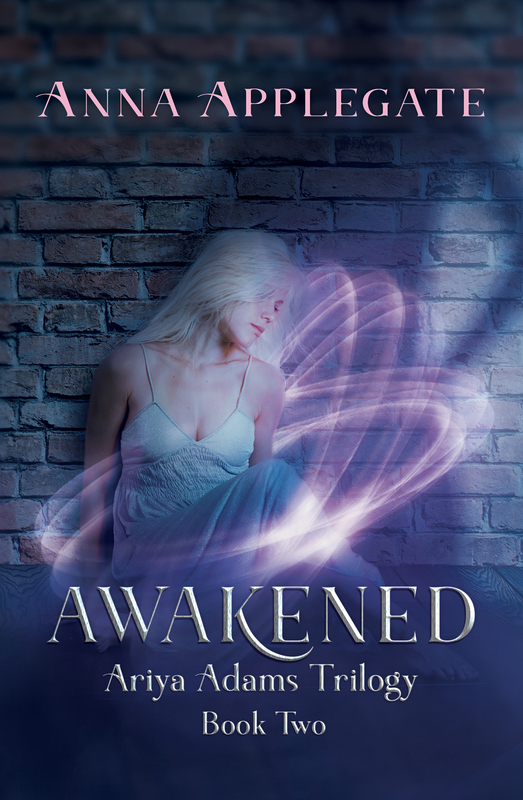 Enter the giveaway below for some fabulous free ebooks (Protected and JL’s book Dreamer)! I’ll announce the winners of the Cover Reveal Giveaway Friday! Don’t want to wait to win? Get your copy of Protected now at Amazon or Barnes & Noble.